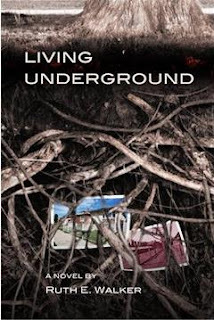 Feeling a little awestruck, as I also received confirmation recently that Ruth Walker is going to come and speak to the Ottawa Book Club next month about her latest book: "Living Underground" on Monday October 21st, 2013. 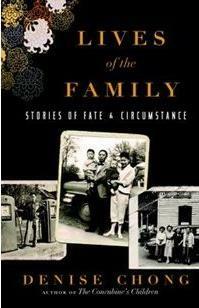 Yesterday we confirmed Nancy Richler for Feb 3 of next year, and this morning we confirmed Denise Chong for Tuesday Nov 12th to come and discuss her new book "The Lives of the Family" (Available Oct 8, 2013) . For details, please check out www.OttawaBookClub.com. International bestselling author of The Concubine''s Children, Denise Chong returns to the subject of her most beloved book, the lives and times of Canada''s early Chinese families. In 2011, Denise Chong set out to collect the history of the earliest Chinese settlers in and around Ottawa, who made their homes far from any major Chinatown. Many would open cafes, establishments that once dotted the landscape across the country and were a monument to small-town Canada. This generation of Chinese immigrants lived at the intersection of the Exclusion Act in Canada, which divided families between here and China, and 2 momentous upheavals in China: the Japanese invasion and war-time occupation; and the victory of the Communists, which ultimately led these settlers to sever ties with China. This book of overlapping stories explores the trajectory of a universal immigrant experience, one of looking in the rear view mirror while at the same time, travelling toward an uncertain future. Intimate, haunting and powerful, Lives of the Family reveals the immigrant''s tenacity in adapting to a new world. It's starting to feel like a real "thing" now. I was just able to tweet our first official guest speaker! A lady in our book club (Thanks Laura) was able to secure author Nancy Richler for our meeting on Monday Feb 3rd of 2014. Location still to come, but it felt great to "tweet" a real announcement! 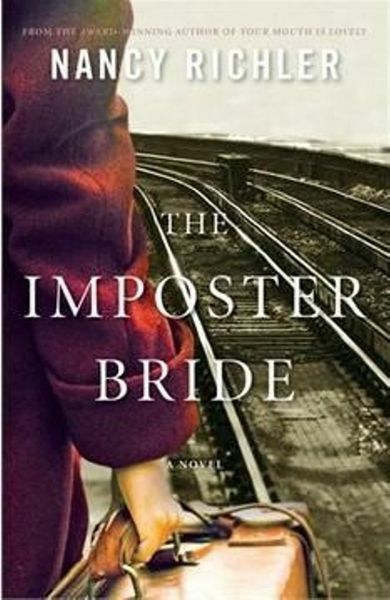 But on feb 3rd we will be reading/discussing The Imposter Bride. It's been a great first full week of the completed online social network empire that is www.SmelltheBook.com and www.OttawaBookClub.com. I have been impressed and surprised by the level of help that fellow book-geeks and authors are willing to offer. I've never had followers on Twitter before, now I have 34 people hanging on my every word. I've made contacts and expanded my network to now include some published authors and some literary agents as well as some other book-bloggers. I've even made contact with a nice lady who runs the local Ottawa Writers Festival. I've got some interviews "in the can" and more accepted from authors who can complete the interview once I've finished their books (I like at least to have some of the interview questions to be customized and specific to their work). Who knew authors would be so agreeable to being interviewed by some small-time schmuck who loves books! It's been a great experience and it's still very early in the process. I've even got my first author interested in sending me their book for review!! I won't say who until it's confirmed, but it feels really good to see things moving forward. 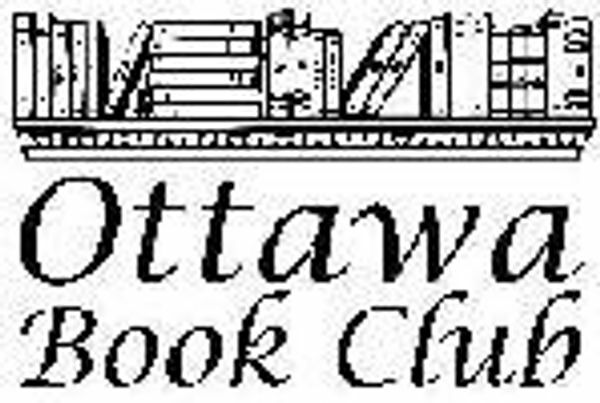 I reserved the domain name www.OttawaBookClub.com this week and have it pointing directly to the Meetup site. Seems more professional for promoting than the long meetup URL. I've always felt the simple URL's were easier to remember, promote, and were more pleasing to the eye. The club is still near and dear to my heart but I actually had to miss my first ever monthly meeting due to a family dental emergency! Thanks to my unofficial second-in-command Caroline who took the reins and helped to keep the meeting going. And now for the reading!! At the moment I'm still reading The Old Curiosity Shop by Dickens. And in the reading hopper I've got "Living Underground" by Ruth Walker so I can present her with the Interview. And the Book Club choice for next month is "Water for Elephants" by Sara Gruen but I've got a bit of time before then.